Eazy Engine is specifically designed for spa, aesthetic salon, hair/nail salon, barber and other health & beauty establishments. Our engine enables you in real time to control your inventory on hourly basis, pricing, discount for selected treatment, multiple user & outlets privilege, customize design template to match your website, among many other features which will assist you in effectively implement yield management as well as exercising time efficiency. Biliq Bali is the first per-minute coworking space in Bali. Our goal is to create a comfortable space at a flexible and affordable rate. 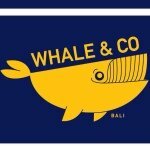 Whether you live and work in Bali, or just visiting - this place is the best to get things done. Visit us to find out why we consistently rank as Bali's best reviewed coworking and meeting space on Google Review. 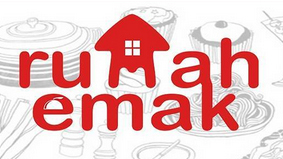 Now you can buy or sell your properties directly to buyers, no middlemen in between, no commission. 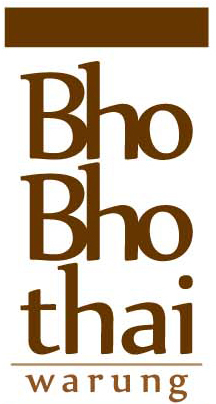 Started in Bali with a handful properties, it has now grown to 9 provinces all over Indonesia. You can buy directly to each of the owners: lands, villas, houses, ruko, and even part of an island. Soon Moolaku.com will open in other countries. Queen's Tandoor is an epitome of authentic Indian cooking which is served in the most exotic of locations i.e. Bali. At our chain of restaurants, we understand the basic principle of cooking food - "it is not good food unless it titillates your taste buds into a happy submission". People choose Queen's, when they want to experience the enriching, authentic flavours of Indian food along with a memorable dining experience. Being one of the oldest Indian restaurants, of not just Bali but Jakarta as well, Queen's Tandoor brings together a pleasurable experience for our each and every dining guest. Strategically located in Legian area, Eazysuite is encompasses of generous 18 suites with each 36 square meters in size. It is easily casual, spacious and cozy and it is close to everywhere you want to go. It is all started with our passion with food. Like many foodies, we're not just hunting for good food, but we also love to cook and experimenting in our kitchen. We love making toasties because it never fails to bring back many happy memories. We believe many others could relate to this too. Address: Jl. Bisma 45 Ubud Bali, Indonesia. Black Pit Coffee was founded in 2013, with a focus on selling only coffee. Black Pit Coffee uses local-grown, 100% Arabica coffee beans. We serve 6 of Indonesia's best single origins: Aceh Gayo, Java Bondowoso, Toraja, Bali Kintamani, Papua Wamena, and Flores Bjawa. Black Pit Coffee serves hand-crafted coffee, using V60, French Press, and Vietnam Drip brewing methods, as well as a variety of espresso drinks. 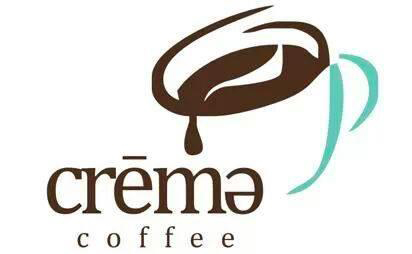 Crema Coffee Indonesia Indonesian Coffee Archipelago. Coffee is our passion. The Orchard is a home away from home, with great food, the largest selection of draught beers and ales on the island, with the friendliest staff anywhere on Bali. fish & chips cafe is our front of the road outlet that caters to busy travellers and the local neighbourhood. With a very cosmopolitan look and feel, you will find a mix of Asian and Estern dishes and great take away options - we cal it "takeaway in style". Being on a busy holiday schedule, on the run to the airport or even to work, at our Cafe you will find just what you need for the perfect meal and quick service.